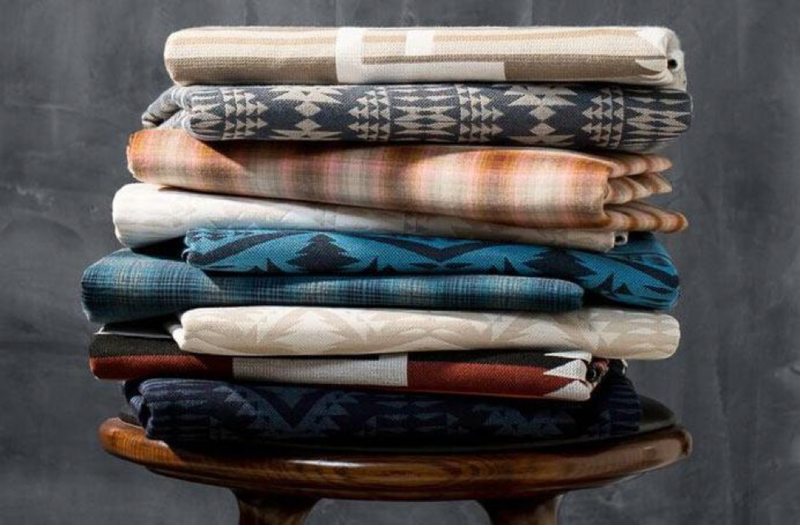 We are so excited to announce the launch of our newest collection: Pendleton® by Sunbrella®. The exclusive Pendleton collection of Sunbrella fabrics celebrates a shared appreciation for authenticity, artistry and quality of process. It combines the distinct aesthetic of Pendleton and the unparalleled performance qualities of Sunbrella fabrics. 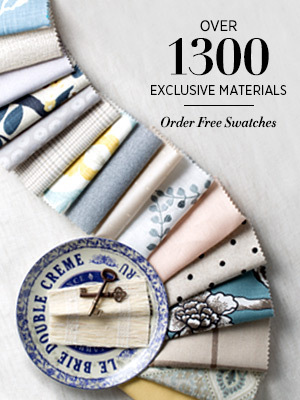 Here at The Shade Store, we are constantly curating the best selection of fabrics and materials for our clients. We are thrilled to bring this unique and successful collaboration into our product offering. 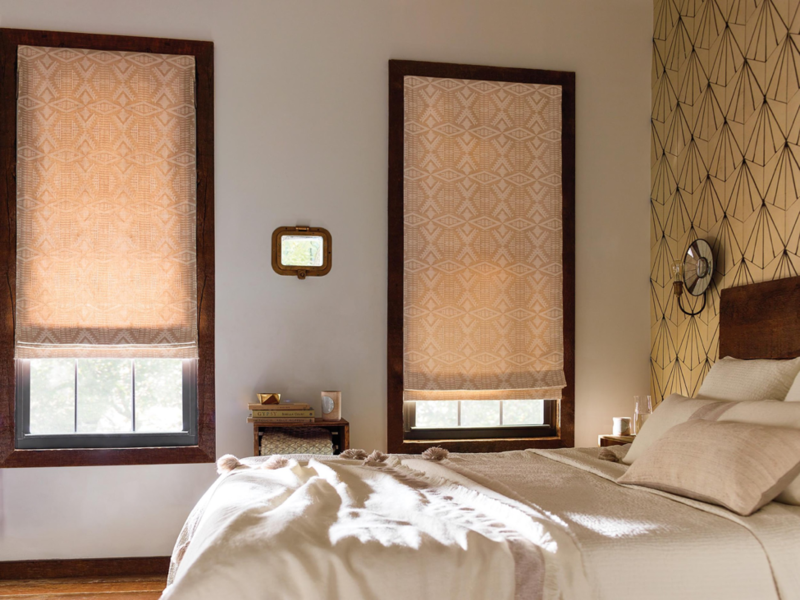 This new collection, available for Roman Shades, Drapery, and Cornices consists of three breathtaking patterns and twelve colors. And while the patterns are deeply reminiscent of the Pacific Northwest, they can work well for any design aesthetic in any space. The iconic prints continue to be reinvented, reinterpreted and reincorporated into contemporary design stories. When something is simply made and beautiful to behold, its statement remains timeless. A blanket design inspired by the 2,000-year weaving history of the Zapotec people of Oaxaca, Mexico, with classic geometric designs and the elegant simplicity of traditional Zapotec blankets. Influenced by the American Southwest, Diamond River Tonal features large-scale, layered geometric patterns that mimic the fluid currents of a deep river. A classic aesthetic for Pendleton, Ombre Plaid updates traditional tonal plaid with a softer gradient affect, reminiscent of morning mist in the mountains. 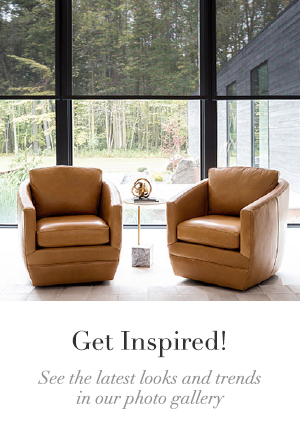 Want to learn more about our newest collection? 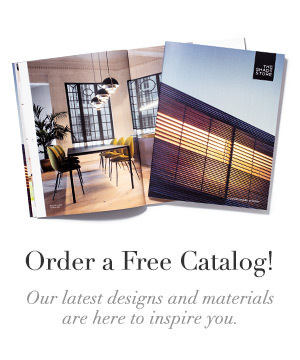 Visit one of our nationwide showrooms, request a free catalog, or give our expert Design Consultants a call at (800) 754-1455.